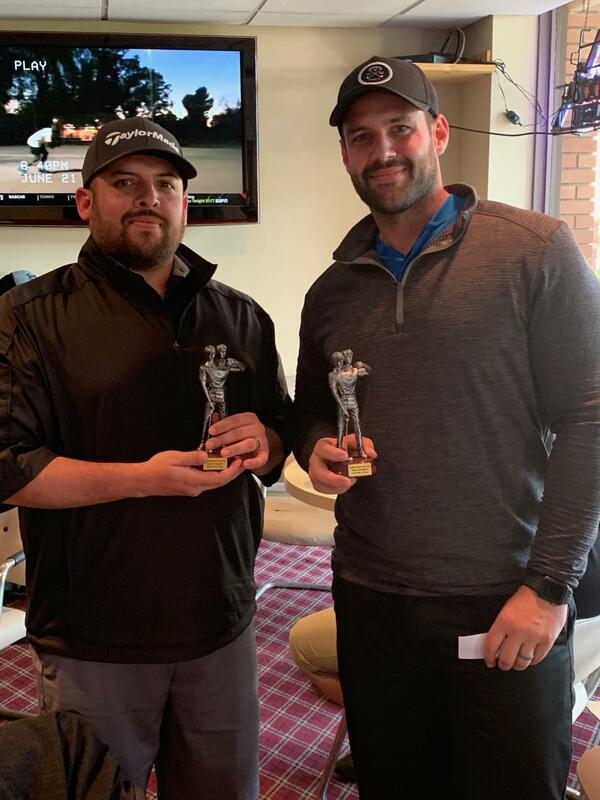 Reatiga and DeSio win first tournament of the 2019 season! 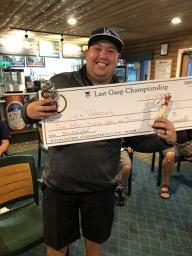 Greg Valenzuela makes it rain at the Last Gasp! 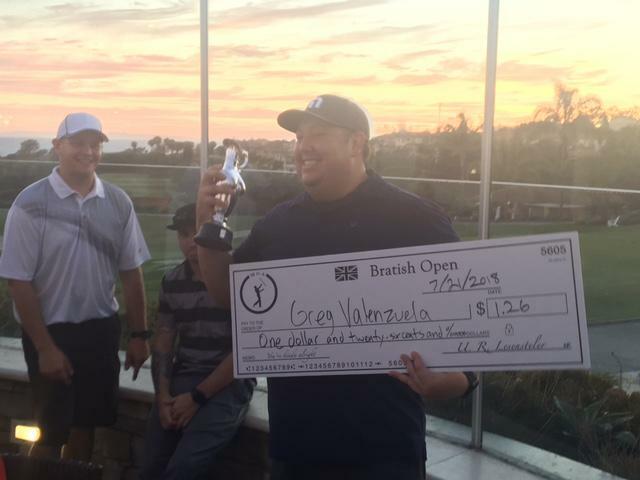 Greg Valenzuela wins Bratish, taking second place on the world money list..for now. F. U. Toby Olsen! 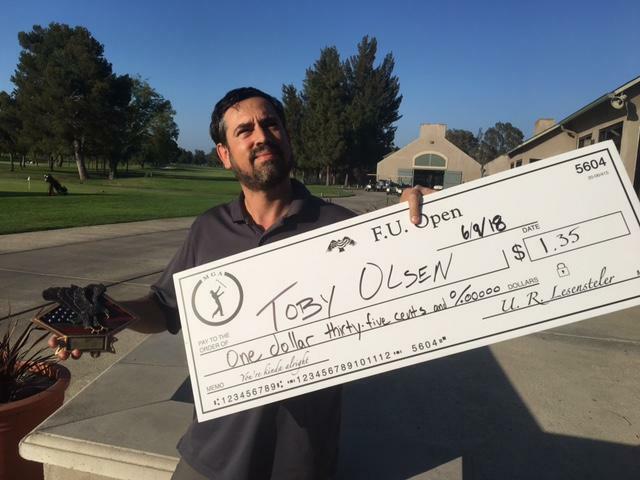 - Wait....I mean Toby Olsen Wins the F. U. Open!